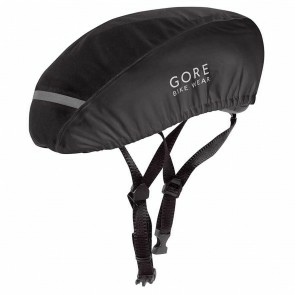 This helmet cover provides maximum comfort and protection during varied weather conditions. Although it breathes, the GORE-TEX® technology is waterproof and windproof. Available in two sizes, this compact cover fits all helmets and folds up small.